This truly stunning, detached family home, in a much sought after location really must be viewed to appreciate the care and attention to detail used creating a beautiful home ready to move into. Spacious throughout you begin at the front door and enter into the entrance hall where you are greeted with stairs rising to the first floor and doors to all rooms. The lounge is tastefully decorated and has two windows to the rear aspect allowing in plenty of natural light and a wall mounted gas fire makes it perfect for cosy nights in. The dining room has ample space for a table and chairs for all important family meals and entertaining. The conservatory is a fabulous addition and a great room for relaxing with views over the garden. The kitchen is fitted with a range of modern wall and base units, sink drainer with mixer tap, plumbing for a washing machine, dishwasher and space for a fridge freezer. The downstairs cloakroom is fitted with a low level wc and wash hand basin. 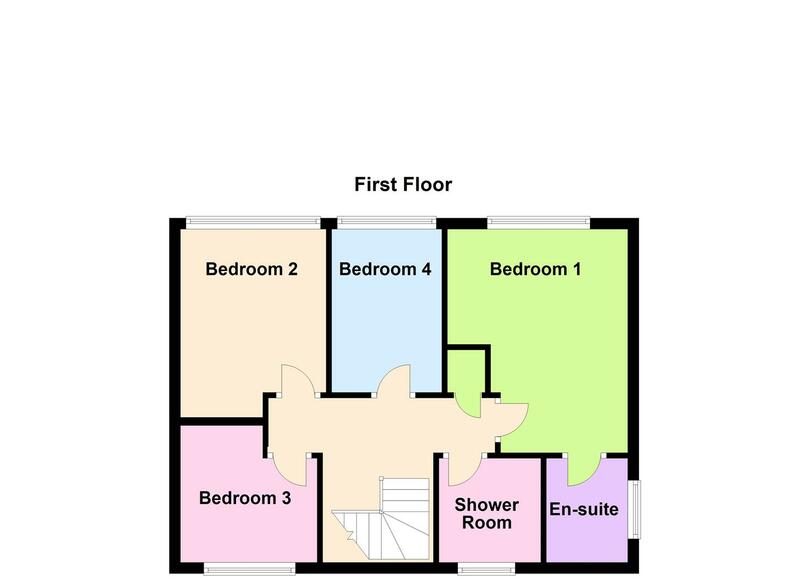 To the first floor are four good sized bedrooms with bedrooms. 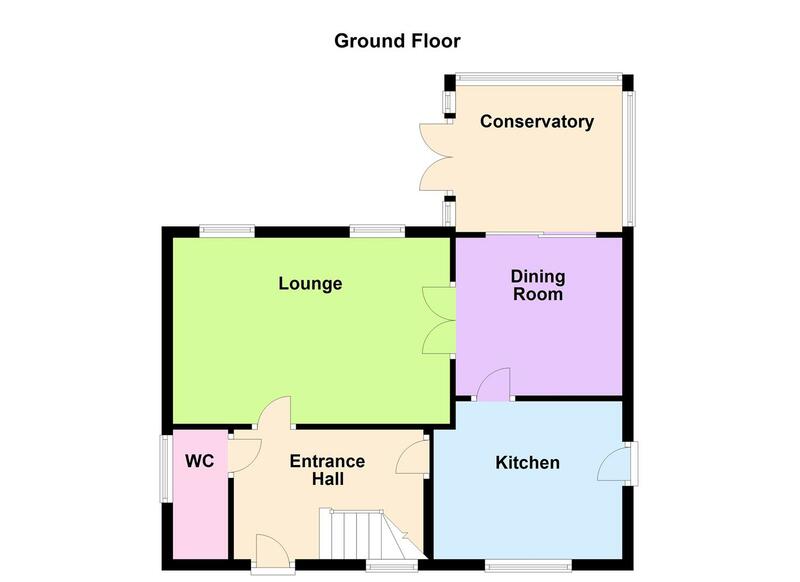 The ensuite to master is fitted with a low level wc, wash hand basin and shower cubicle and the family bathroom is fitted with a white three piece suite comprising of low level wc, pedestal wash hand basin and bath with centre taps and shower over. Externally to the front is a driveway providing ample off road parking leading to the detached double garage which has two up and over doors, power and lighting. To the rear the garden is landscaped with a lovely patio area providing the perfect place for outside dining in the warmer months and a lawned area. Viewing really is a must to appreciate all this family home has to offer. Aylestone is perfect for anyone wanting to be near the City Centre but without the hustle and bustle. Aylestone is close to surrounding motor ways and Fosse shopping park. Aylestone has everything to offer with a wide range of shops, supermarkets, takeaways, restaurant's and pubs. For all the fitness fanatic's there is a fully equipped gym with swimming pool, sauna , squash courts and tennis courts and just across the road an all-weather football pitch. The King Power stadium home to Leicester City Football Club is only a short drive away as is the Tigers rugby club. Aylestone is also home to the Leicestershire County Cricket Club. Aylestone has many schools for all ages including an all-boys secondary school and an all-girls secondary school and being a short bus drive away from the City Centre it is also convenient for anyone attending University or College.